The PGA Sports Academy program was developed to make sure junior golfers are engaged and have a fun, interactive experience. 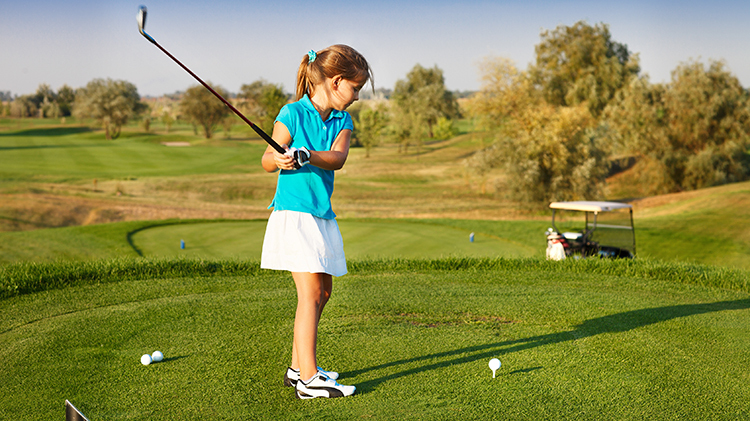 As part of the program, golf lessons are available for juniors ages 7-17. Cost is $50 for four sessions (per month) or $150 for the full season. Register at the Rheinblick Golf Course.